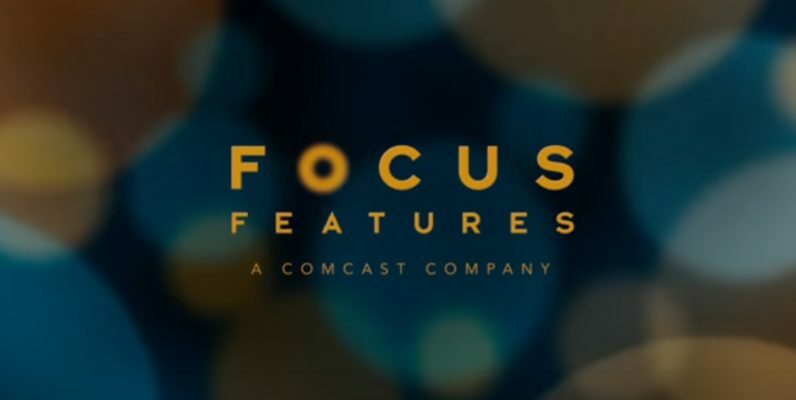 Focus Features today announced it will air three award-winning films from its library on Facebook Live as part of its Focus Fridays celebration. The first broadcast will be at 6pm Pacific Time on Friday, August 25, with the two following movies on the two subsequent Fridays at the same time. The movies are The Motorcycle Diaries, The Constant Gardener, and Eternal Sunshine of the Spotless Mind, in that order. They’ll all be broadcast live from the Focus Features Facebook page. This marks one of the first occasions that I know of in which a studio has aired one of its films legitimately on the service. Facebook Live has been used to stream pirated movies in the past. Facebook last year introduced a feature called Rights Manager to match footage to existing copyrighted material in an attempt to curb the rampant piracy. Focus’s broadcasts are part of the studio’s 15-year anniversary. The studio has already held other celebrations, including a special panel at CinemaCon in Las Vegas and rooftop film screenings in Los Angeles and New York.